Follow the steps below in order to be ensured that RSKala! is installed correctly. Step 1: Login to administrator panel. 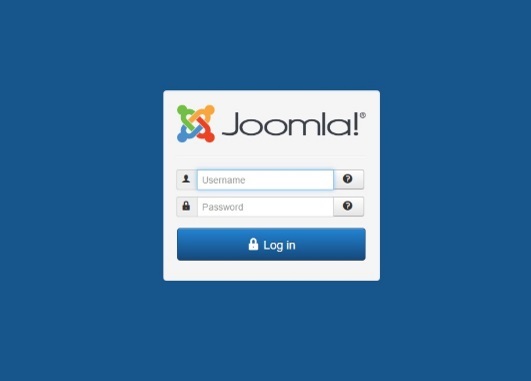 Login into the Joomla! backend administrator with your user credentials. 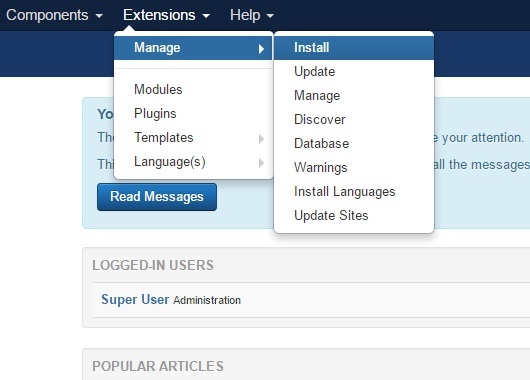 On the top menu, select Extensions >> Manage >> Install. 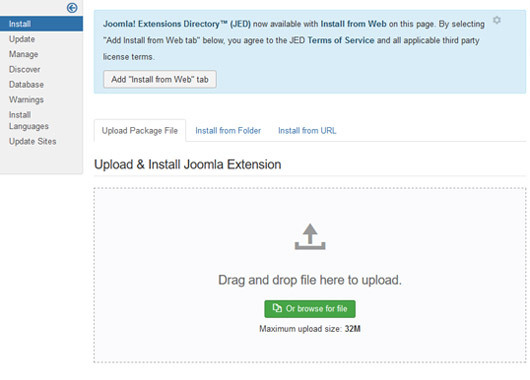 Click Browse or Choose File and select the downloaded zip file, then click on Upload & Install. If the installation was successful, you should see the message "Installation of the package was successful." in a green box. 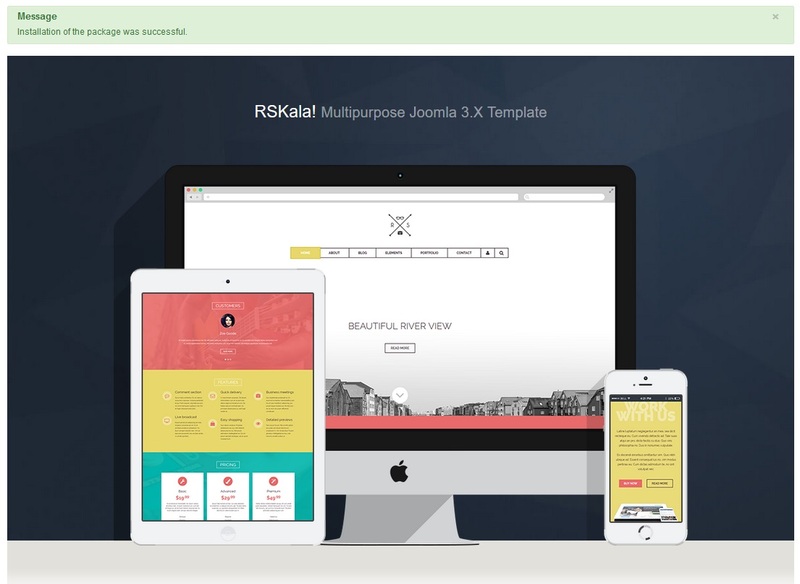 You can now manage RSKala! in the Template Manager. 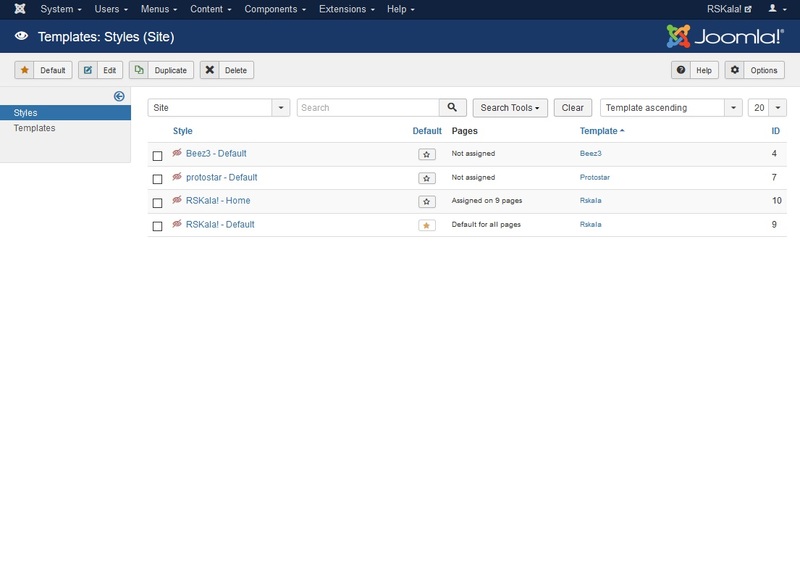 In order to use this template by default for your front-end, click on the star icon under the Default column.